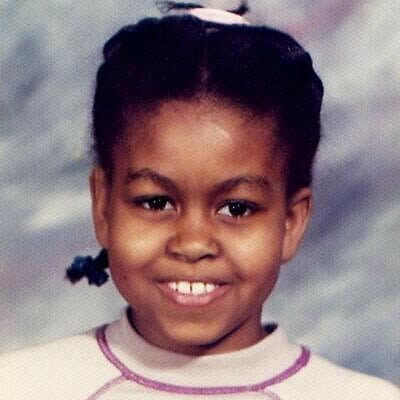 First Lady Michelle Obama turns the big 5-0 tomorrow. Can you believe it?! Girl is still looking flawless although she said she hasn't ruled out botox just yet. 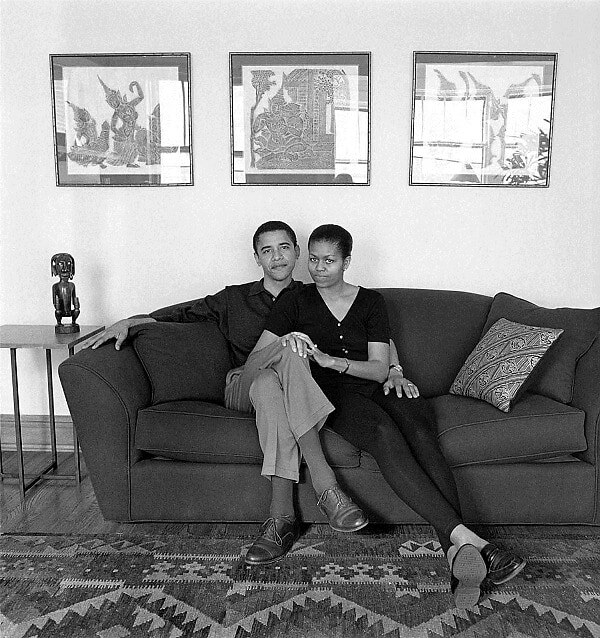 While she has lived her life in the spotlight for almost a decade now, we're taking a trip down memory lane with Michelle before she was living the political life next to her hubby, President Barack Obama. 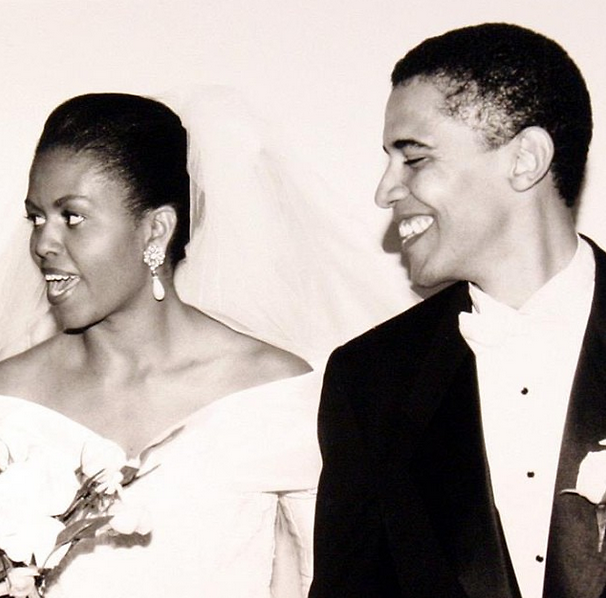 We've got pictures from her school girl days, from her prom (so you can scope out her dating life before Barack!) and heartwarming pictures of the dynamic duo from their wedding day that will have you saying "aww!" At least that's what we did. 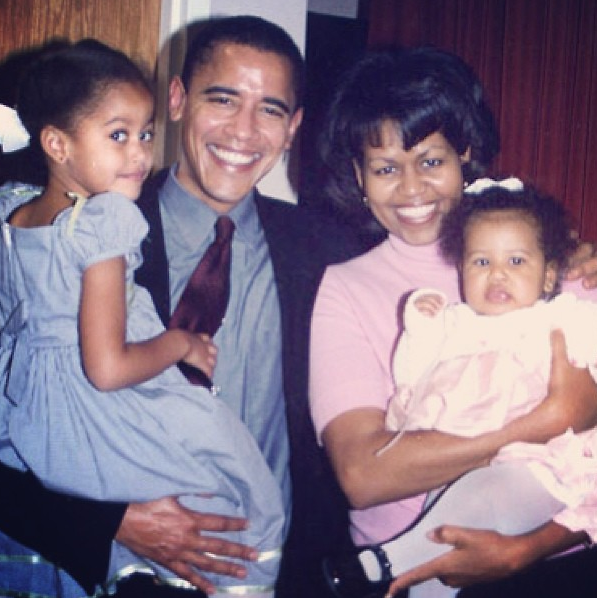 Happy Birthday, Michelle! Here's to another healthy and happy year ahead for you!